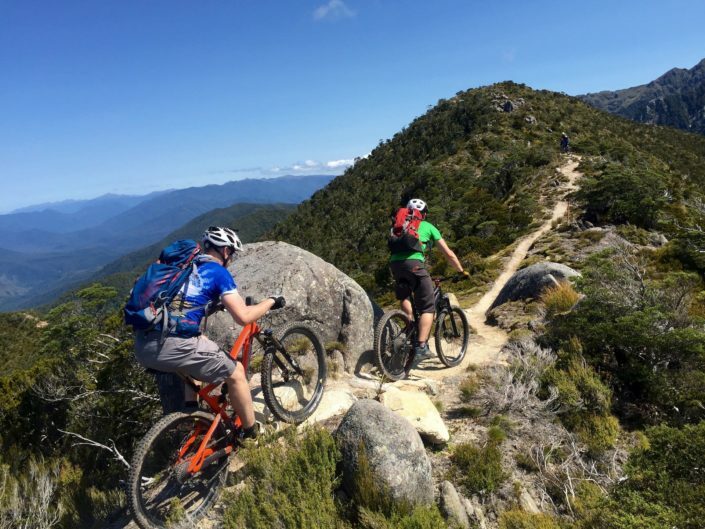 We have a variety of incredible Single Track Mountain Bike Adventures to choose from. 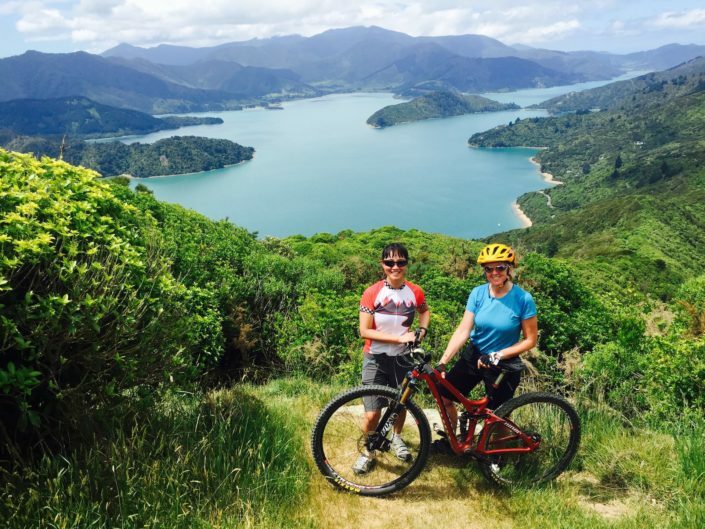 Our New Zealand Mountain Biking Tours are listed below. 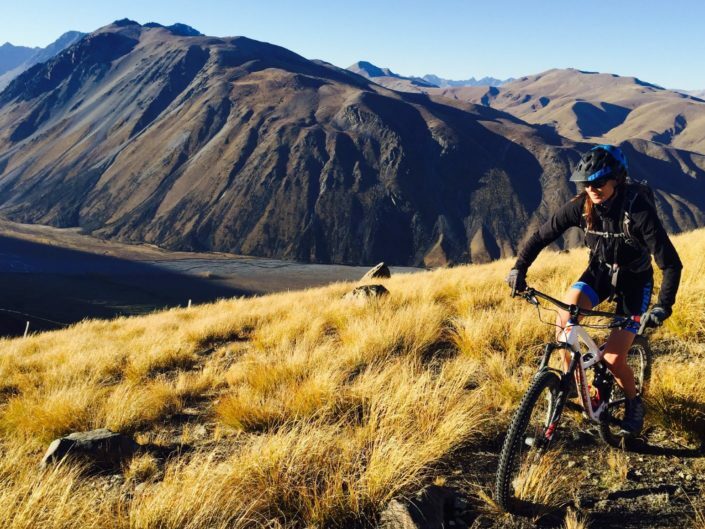 We mountain bike New Zealand throughout November-April and have other mountain bike holidays on offer throughout the South Island that are not advertised on our website. 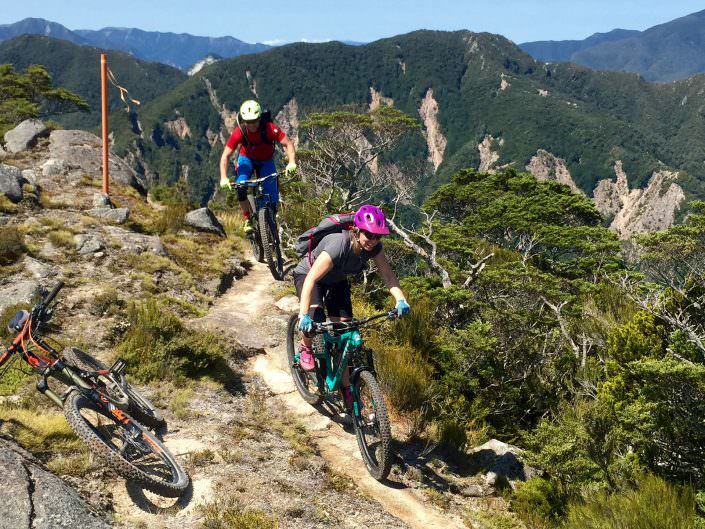 These incredible NZ Mountain Bike Trips are run through our Partners, by us. Just drop us a line for more information !